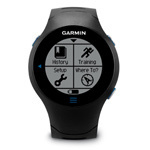 Category: Computers & GPS. 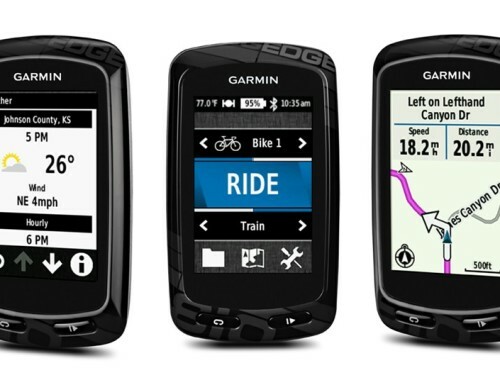 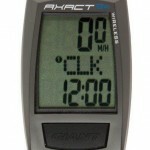 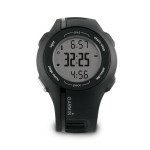 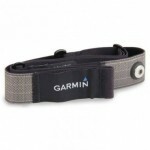 Tags: Garmin 810 Bundle, Garmin Edge 810 Bundle. 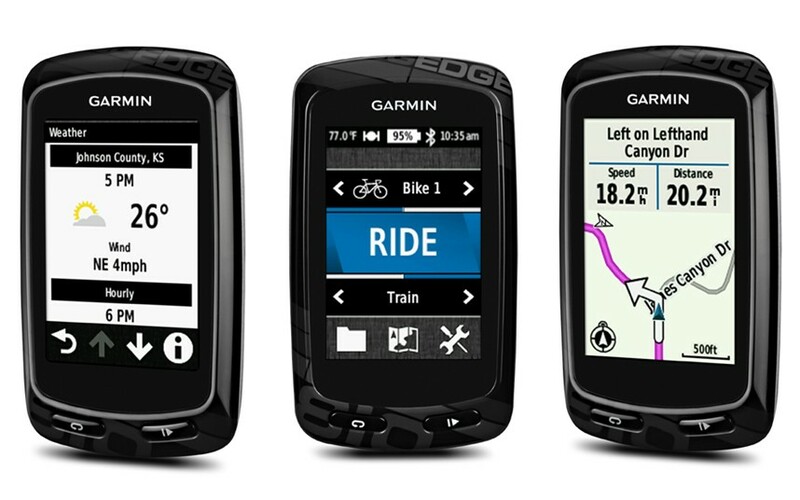 The Garmin Edge 810 Bundle includes the heart rate strap, cadence sensor and out-front mount.